Prehistoric Stonehenge. See the ancient monoliths at Stonehenge and make your Christmas or New Year a memorable one. We have a number of scheduled guided Stonehenge Christmas and New Year tours deparing from London this year. 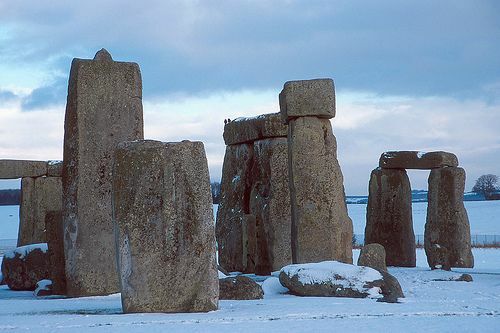 Our very popular Stonehenge Winter Solstice tour departs on the 21st December this year. The festive season is already very busy so we highly recommend booking early to avoid dissapointment.